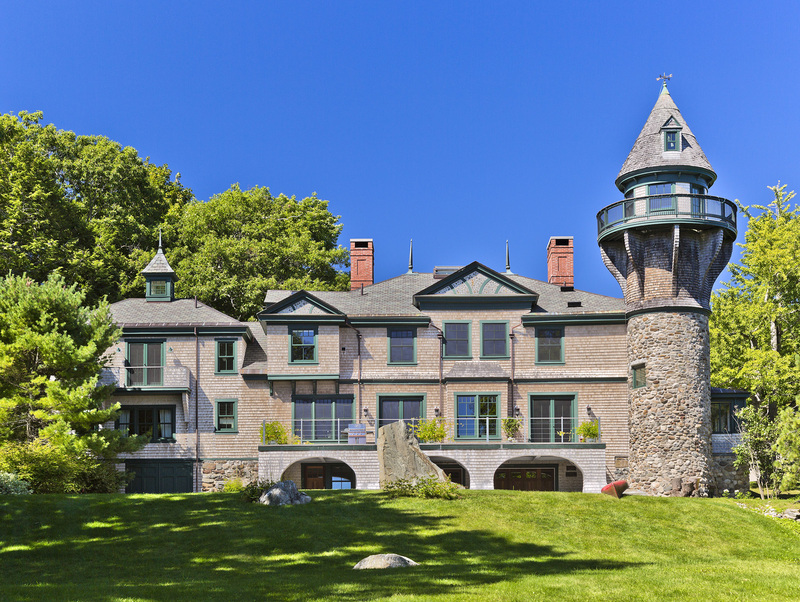 Welcome to The Swan Agency Sotheby’s International Realty, Historic Homes of Maine. 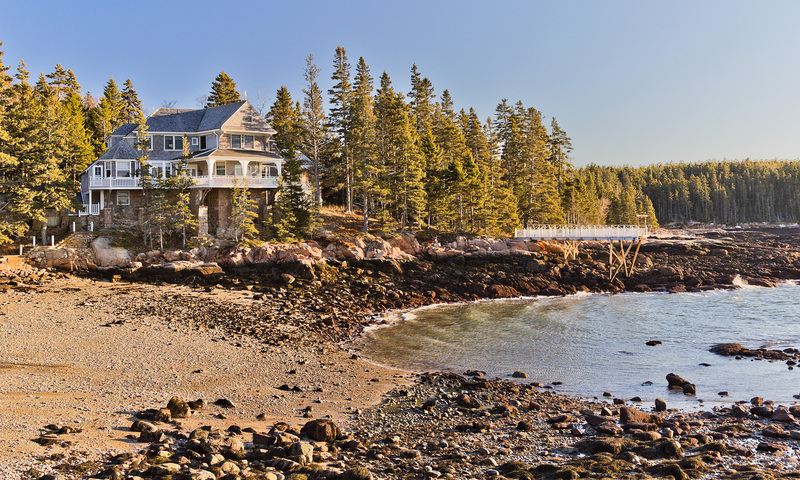 At The Swan Agency Sotheby’s International Realty, we have dedicated an entire division to the marketing of Maine’s Historic Homes. 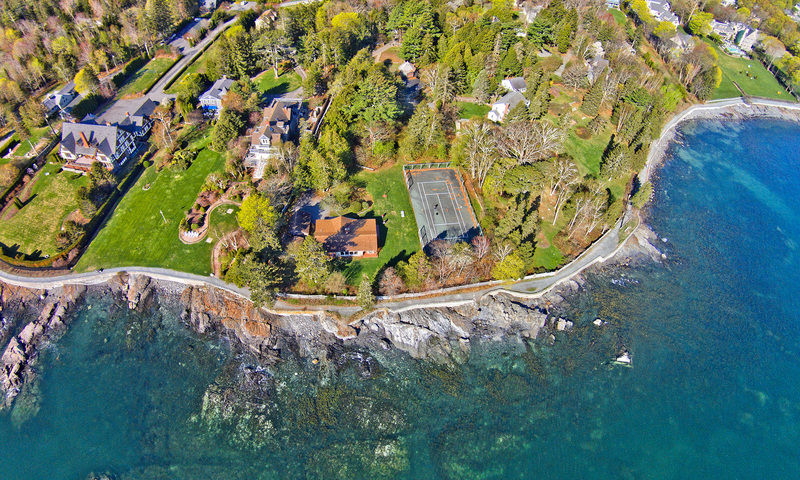 We take great pride in presenting to the world, Maine’s unique places and their stories and in using our innovative marketing tools and global connections through Sotheby’s International Realty to perfectly match time honored properties with those who give them new life. Those who seek a property with a storied past and timeless appeal desire information and an understanding of their home’s pedigree. 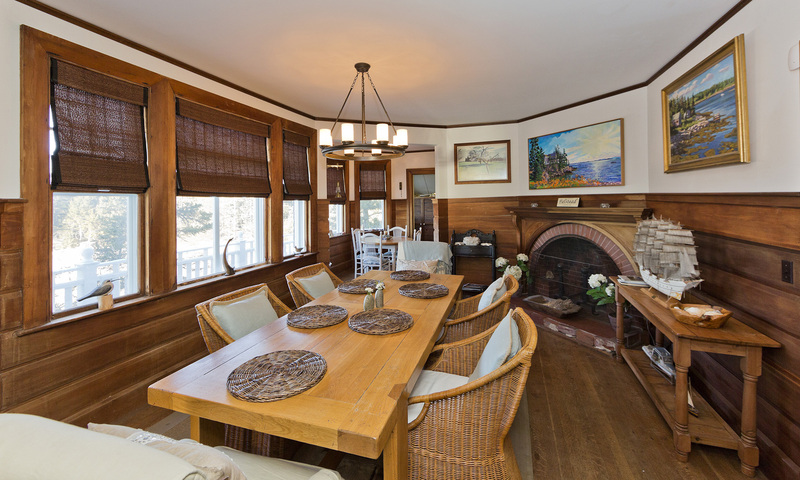 It’s the comfort of permanence, the romance and charm of imaging the past that satisfies these discerning buyers, and the homes listed and marketed through Historic Homes of Maine meet these criteria. These are homes with soul. 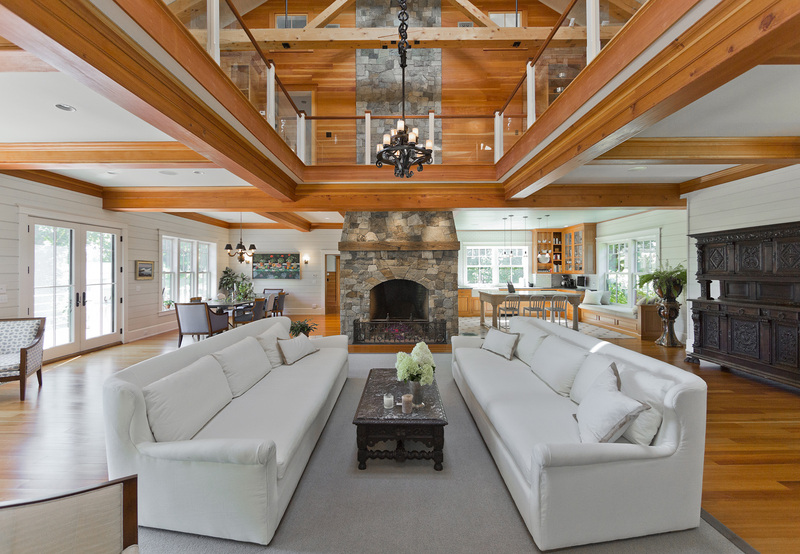 Thank you for visiting our web site and for sharing our enthusiasm for this specialty niche in the Maine real estate market.